For those arriving in Trieste by car, here are the directions for parking and unloading luggage. 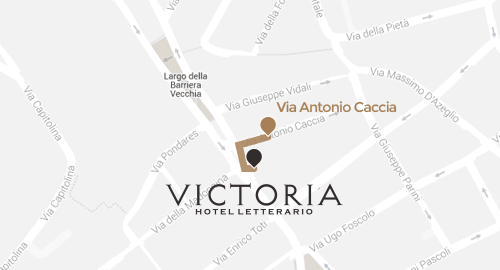 There are three parking bays in the road next to the hotel (via Caccia) for the loading and unloading of luggage. You can leave the car in one of these and enter the hotel to check the availability of the secure covered parking lot located a few meters further on the same street. Rate of € 16 for 24 hours. It is not possible to book. Direct payment at the hotel. Located in the road in front of the hotel, € 15.00 for 24 hours; subject to availability, advanced booking not available. 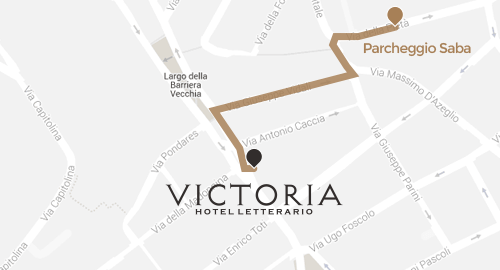 200 metres from the hotel, € 15.00 for 24 hours, always available, no advanced booking. We remind those who use the telepass that the charge is automatic. 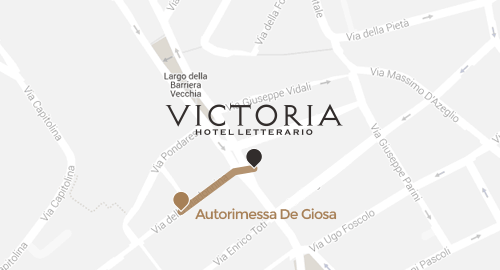 The TRIESTE-FRIULI VENEZIA GIULIA AIRPORT is easily reached from the new train stop directly linked to the airport.